In this edition of Power and Grace Radio, J.J. chats with Registered Dietitians and the minds behind Power and Grace Nutrition, Anna Kasperick and Christina Erickson. 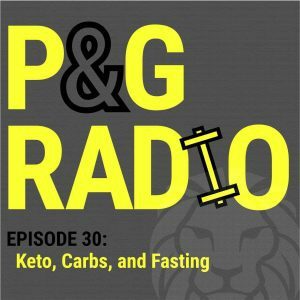 They covers the topics of going “keto”, intermittent fasting, and carbs in training. Enjoy!